UK agencies landed just one Silver and one Bronze in the Direct Lions category. AKQA London won the Silver for its "Kinect training" activity for Nike +, which involved a fitness product for the Xbox 360. 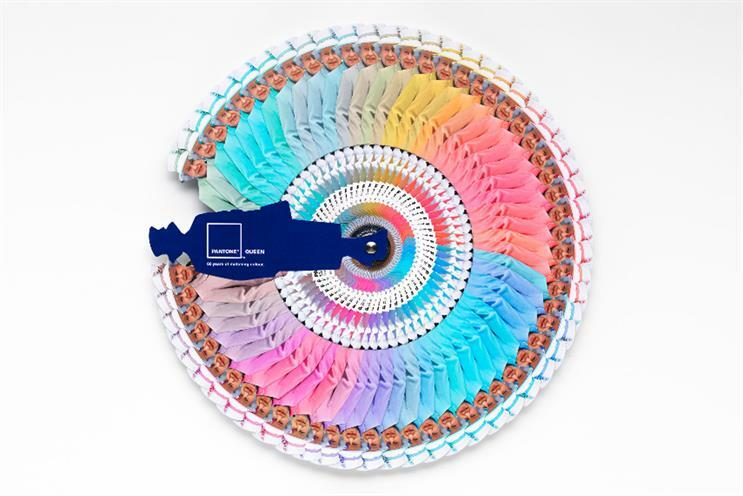 Leo Burnett London captured the Bronze award for its "pantone queen" work for Pantone. The campaign won a Yellow Pencil at last week’s D&AD awards. McCann Melbourne scooped the Grand Prix in the Direct category for its "dumb ways to die" campaign for Metro Trains. The UK performance was a slight improvement on 2012, when OgilvyOne was the sole winner with a Silver award for its Kern "gnome experiment" work. The two UK wins this year came on the back of 11 shortlisted entries from agencies also including Bartle Bogle Hegarty, Grey London and Saatchi & Saatchi. Australia emerged as the most-awarded market in the category, with its agencies scooping 12 awards, including the Grand Prix. Brazil-based agencies won nine awards.